The world’s most sophisticated travellers turn to LUXE, and now, so can you. the best personalised travel intel to your clients and guests. Work with our creative team to personalise the look and feel of our guides, from branded paper and plastic slip-on sleeves to unique cover designs and stylish boxes. Create an exclusive product tailored to your business’ requirements – whether you want it printed, digital, or online, the only limit is your imagination. Thanks to our global network of resident curators and strong investments in technology, we have built and keep maintaining a digital database of independent and curated travel content. You can now digitally access LUXE content and recommendations, and instantly deliver the best personalised travel intel to your clients and guests either through LUXE Directory, LUXE Mobile App or LUXE API. LUXE Directory is a web based searchable database featuring more than 6,000 recommendations, selected, curated and always updated by LUXE resident curators. Travel consultants and Concierge desks can access Directory and deliver recommendations to their clients by email or instant messaging apps in few seconds. Directory can be co-branded with your logo, to give your clients a 100% branded experience. 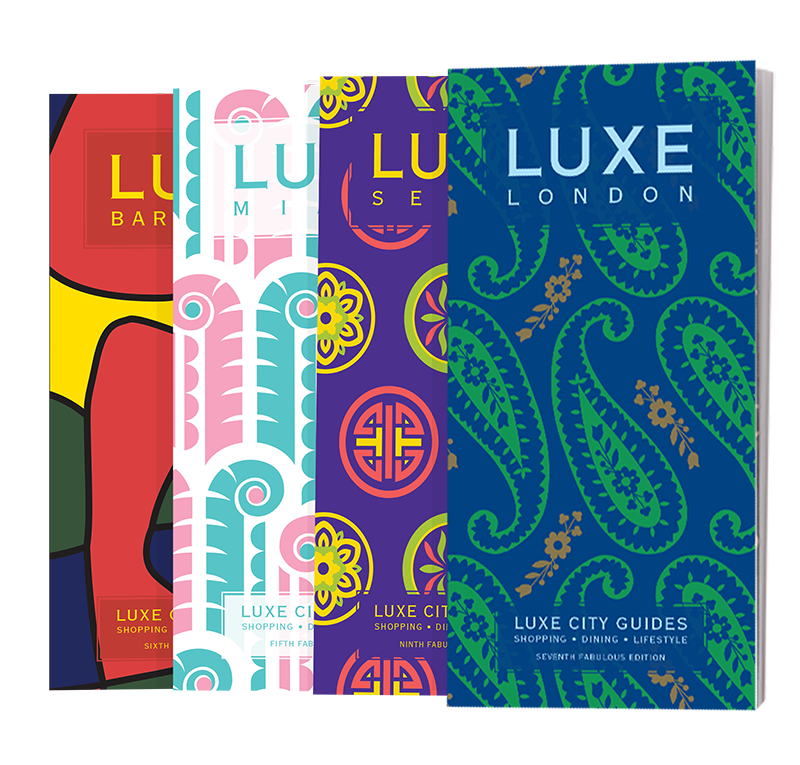 Give your clients and guests direct access to LUXE City Guides content through LUXE mobile app, featuring 100% offline content and maps, easy-to-use, mapped-out itineraries, plus a range of other nifty extras. The app can be co-branded with your logo and communication. Give your clients and guests instant access to LUXE content through your own app or website thanks to the LUXE API feed solution. It is seamlessly efficient: when we update, your platform is automatically updated. Off-the-rack is so last season… so why not take advantage of our customisation services for your next private event, corporate premium or VIP gift? We can work with your creative team to completely personalise the look of our guides – with branded paper and plastic slip-on sleeves, unique covers in designs of your choosing, and stylish boxes to house the goodies in every colour and texture under the sun. From simple branded slip-on sleeves to stylish box sets made with fancy paper, bookbinding linen and faux suede, your options are unlimited. From fancy paper to bookbinding linen, velvet or faux suede, your options are unlimited. Though highly important, we know looks aren’t everything – so we’re fully customisable on the inside too. We can create an exclusive product tailored to your business’ requirements – consolidating several cities into one guide, or lovingly building completely new editorial content from scratch based on your event or company information. Graphics, photos, recommendations, whatever you can dream up… your wish is our command. You are welcomed to select multiple options! 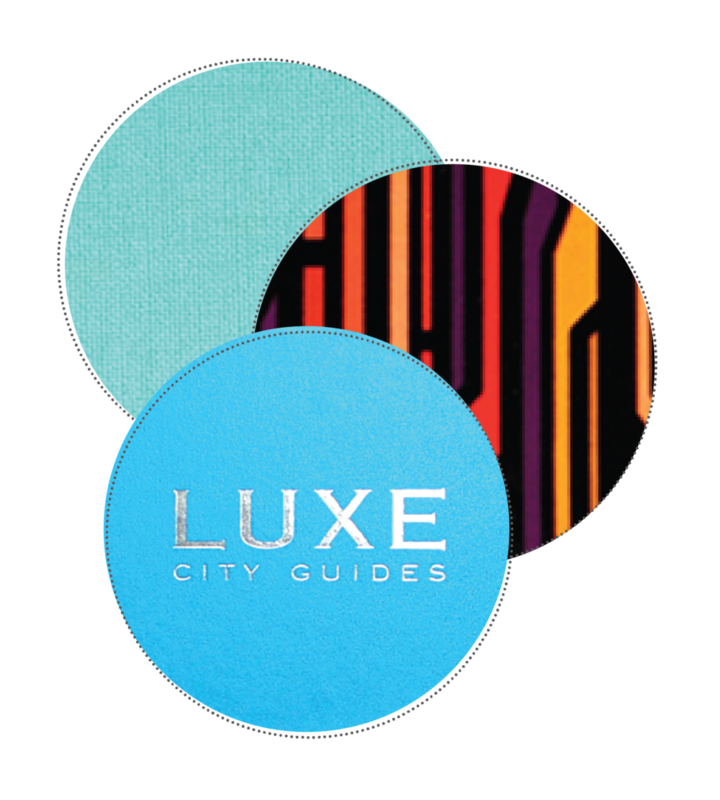 Thank you for submitting your request with LUXE City Guides. A member of our sales team will get back to your shortly.